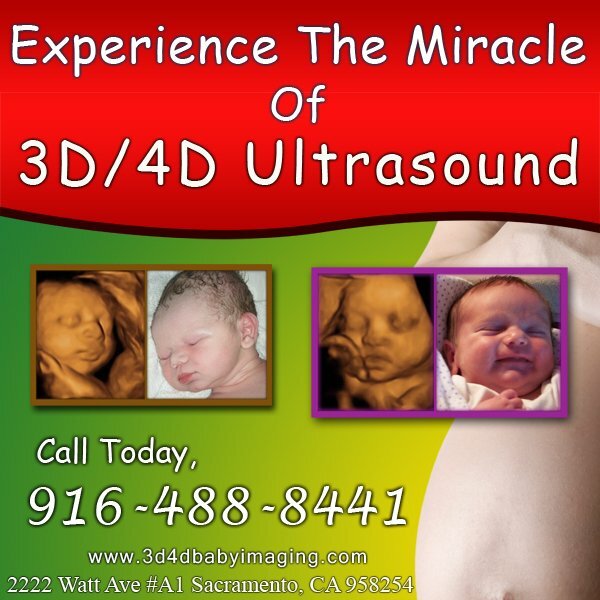 The same highly trained and skilled technologists that perform our full diagnostic scans are also proficient in the art of 3D/4D ultrasounds as well. Our Elective Limited Diagnostic Ultrasound Sessions are designed to provide reassurance scans for those expectant mothers who are currently receiving prenatal care, and have undergone their second trimester diagnostic ultrasound. 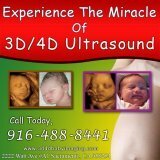 We have designed our sessions to fit nearly all budgets including our 2D Gender Check ultrasound as well as the very popular 3D/4D ultrasound sessions. We require notification from your healthcare provider; please call our office for more information.